Building a passionate community of like minded people, and using Black Deer as a platform to help inspire others to live out their dreams – is what really drives them. That’s why Black Deer is over the moon to finally announce its collaboration with Supajam. What these guys do is truly amazing. And having first met them four years ago, Black Deer co-founders have remained close ever since. In fact, Black Deer co-founder Gill Tee is now a Trustee of Supajam. So, other than being amazing, you’re probably wondering just what else Supajam is all about. We’ll get to that now. Then we’ll reveal some details of this exciting festival partnership. Supajam Education in Music and Media (SEMM), is a multi-award winning educational provider set up by David Court and Nick Stilwell. Everytime we visit these two guys, we stand in awe at what they’ve built, the work they do, and just how passionate they are in making a difference to the lives of others. We love them. 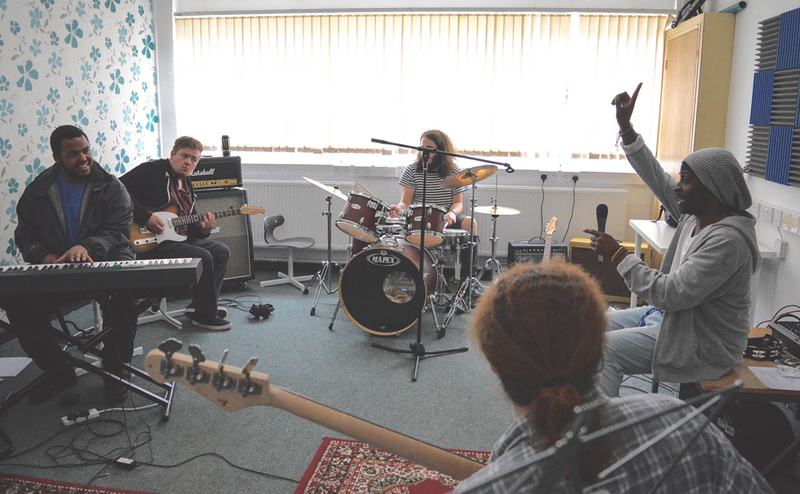 The college supports young people aged 16 and over with an interest in music. The students however, are some of the most vulnerable and disadvantaged young adults in the UK, with over 50% of the students attending having received an Educational Health Care Plan (EHCP). The school plans a life journey like no other, focussed on equipping the students with everything they need to forge a career in the music industry. A 93% music diploma pass rate, is testament to not only the valuable experience Supajam is providing, but also to the dedication and ambition of these deserving and super talented students. What with Gill being a Trustee of Supajam, and having worked closely with the students over the last four years (both as a mentor and by providing the students with employment opportunities beyond the classroom on many of her events), Supajam was always going to play a big part in Black Deer. So much so, that The Black Deer Festival has provided a unique platform for a customised programme of sessions with the festival event team which will form the 2017/18 curriculum. This programme will educate the Supajam students and provide the relevant experience enabling them to curate, budget, stage manage, book artists (they’ve got their on budget), run a technical production schedule including sound and lighting and manage the artist accreditation. Plus, many of the students possess their own incredible talent so expect to see performances from the students themselves, on their very own stage. After a trip to Nashville last year, Gill and co-founder Debs were introduced to American singer songwriter Sonia Leigh. 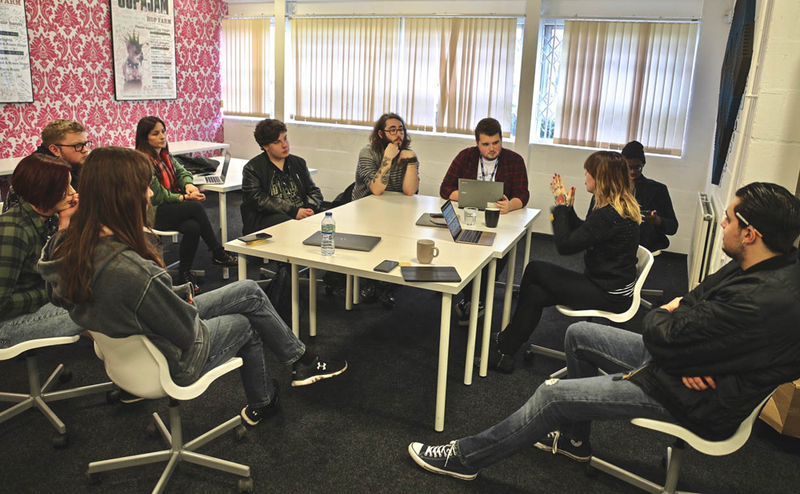 Having talked about their plans for Black Deer and working with SupaJam, Sonia attended the school of her own accord and held a workshop for the students on the back of her recent UK tour. Prior to the festival in June she has decided to visit the school again, flying out a week early to support the students in the run up to the festival in a special programme of workshops.